Hundreds of former RUC officers back working for the PSNI ! More than three quarters of civilian staff employed by the PSNI on temporary contracts are former RUC officers who retired under the Patten redundancy scheme. Nearly half of them are employed in the most sensitive areas of policing, including intelligence, the BBC can reveal. 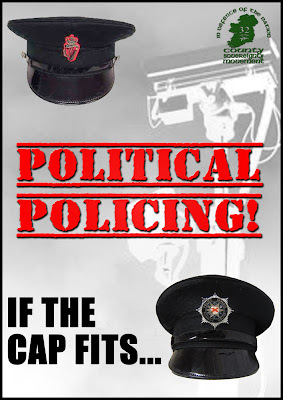 The rehiring of retired RUC officers is a contentious issue for the PSNI. Legislation in 2003 stated anyone who left the police with an enhanced Patten package would have to pay back their lump sum if re-employed as a police officer within five years. But the prohibition did not apply to anyone rehired in a civilian capacity. Repeatedly we were told it was not possible to provide the details because the PSNI did not keep a record of the past employment of civilian staff. That position has now changed. The PSNI has previously revealed that it is currently using the services of 399 staff supplied by a recruitment agency on temporary contracts. In a letter to the Policing Board, it has now revealed that 304 of them are former RUC officers. Another document obtained by the BBC reveals that nearly half of them are involved in the most sensitive areas of policing. Sixty-three retired officers have been rehired by the intelligence branch of the PSNI. Fifty-nine are working in the department that investigates all serious crime, including terrorist incidents. A further 19 are working for specialist operations who respond to serious criminal and terrorist incidents. 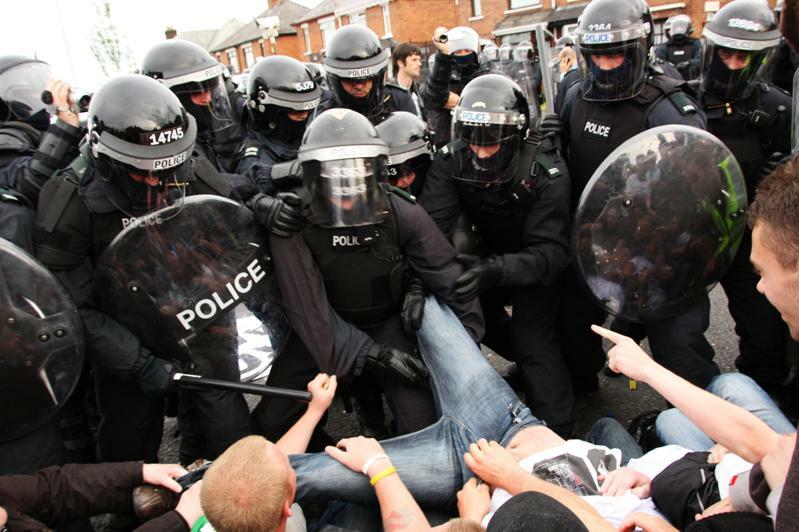 The PSNI has defended the practice, arguing that it needs the range of highly-specialised skills and experience possessed by the former officers it has rehired. "They do absolutely fantastic work in some very challenging areas and their experience and expertise is of huge benefit to us," Deputy Chief Constable Judith Gillespie told a meeting of the Policing Board last week.